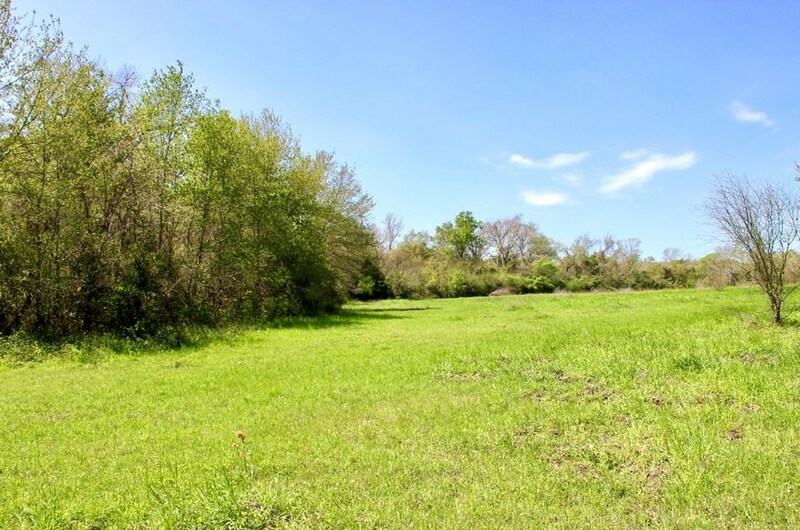 60.417 Acres of partially wooded, rolling acreage, just 14 minutes from Brenham and only a quick 30-minute drive to College Station for entertainment and shopping. 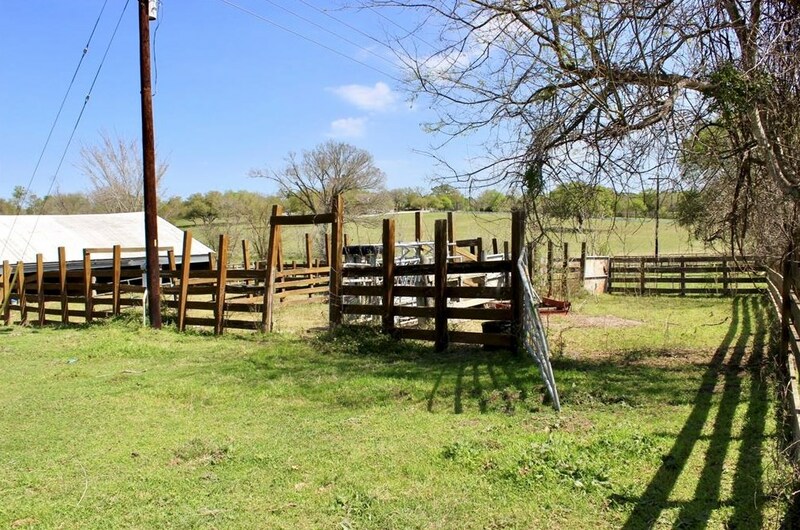 Beautiful area and paved road frontage. 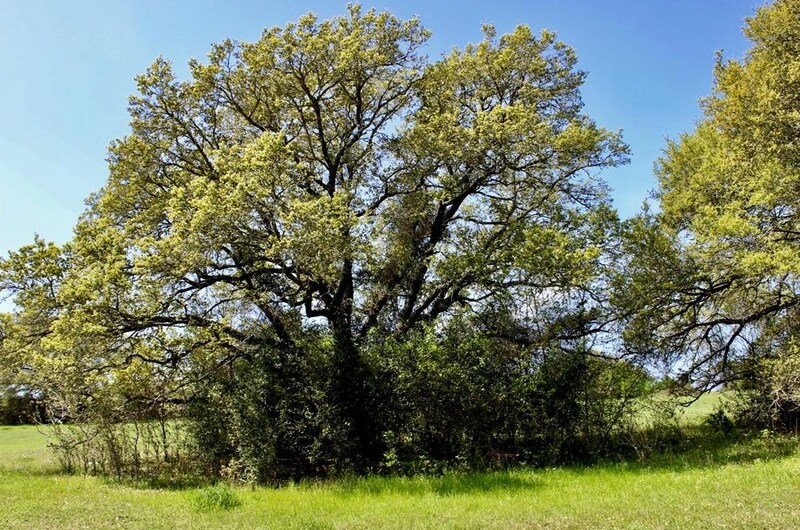 Mature Oak trees on the property. The property has well, septic, propane and electric in place. The property has a metal barn with pens and squeeze-shoot to convey with the property. 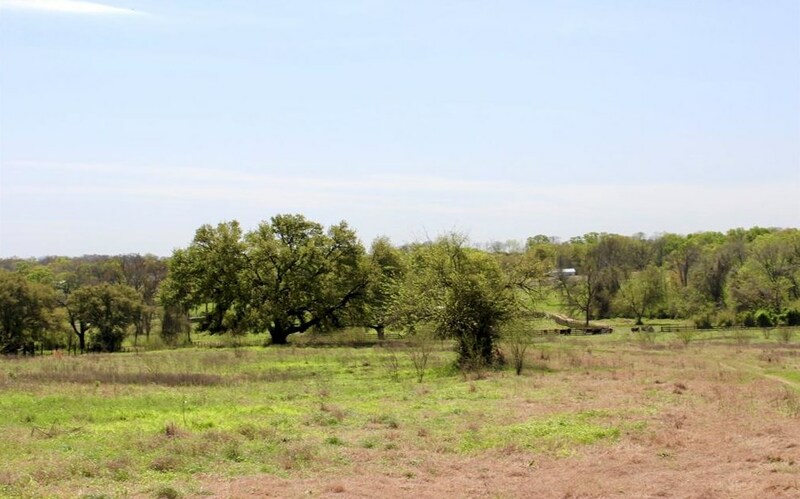 52 acres of Improved hay field. 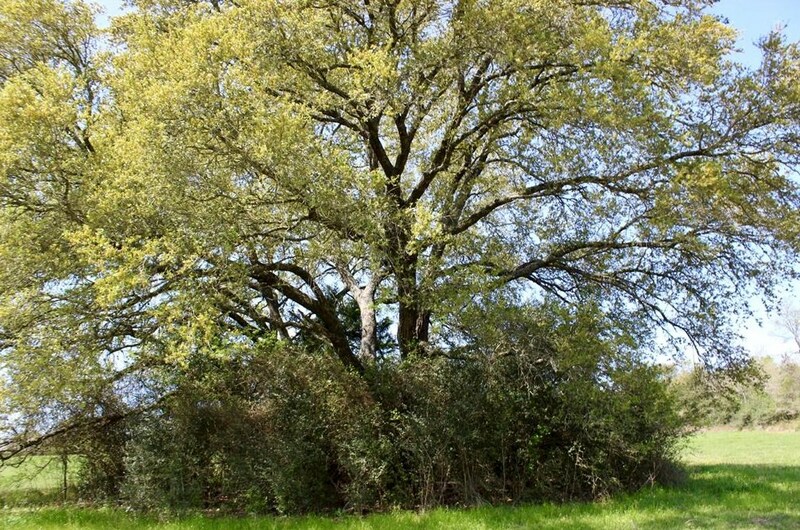 8 acres of woodland. 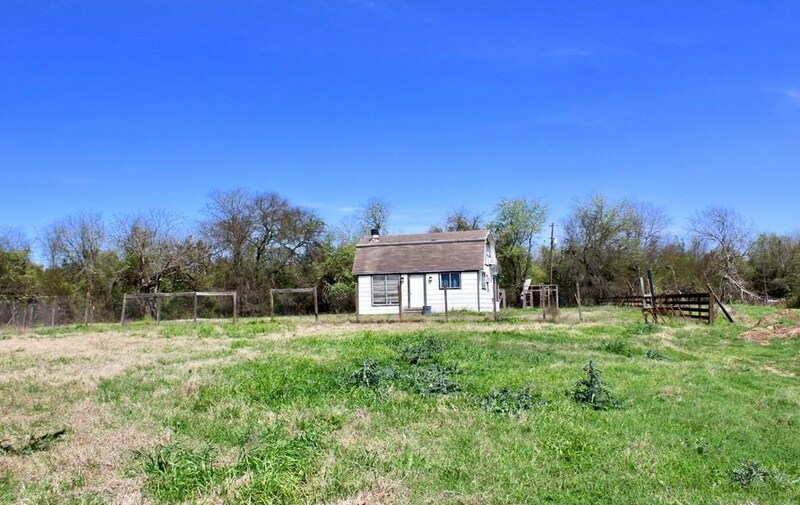 The property has a 792 sqft, 1 bedroom cabin on the property that was not factored into the price that does convey. 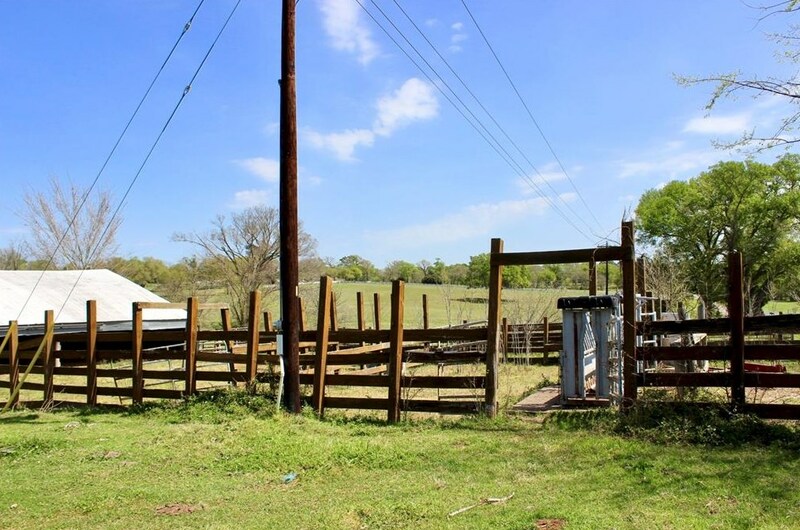 Property is fenced and cross fenced with approx 1673 ft of road frontage. 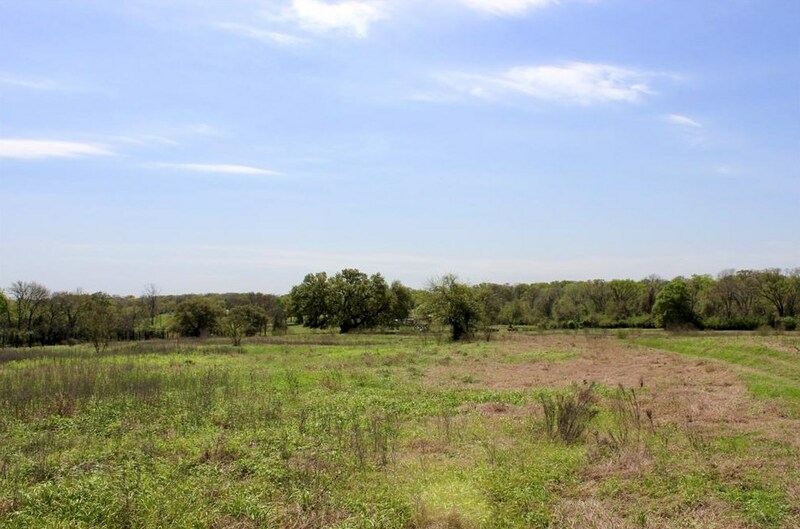 Multiple possible homesites with elevated views. Property is Ag Exempt. 100% minerals owned. Not currently under mineral lease. Surface rights to convey to buyer. Driving Directions: From Brenham take 105 E toward Navasota. Turn Left on 390 N and then take a Left on Palestine Rd. 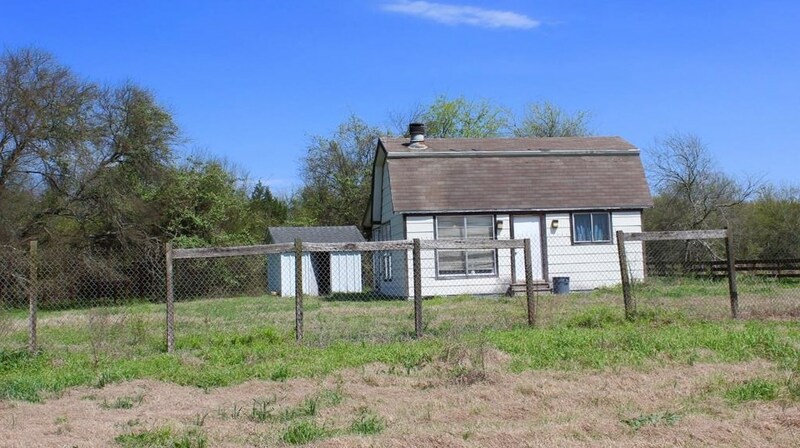 The property will be on your right-hand side approx 1 mile down Palestine Rd. Look for Century 21 Signs. 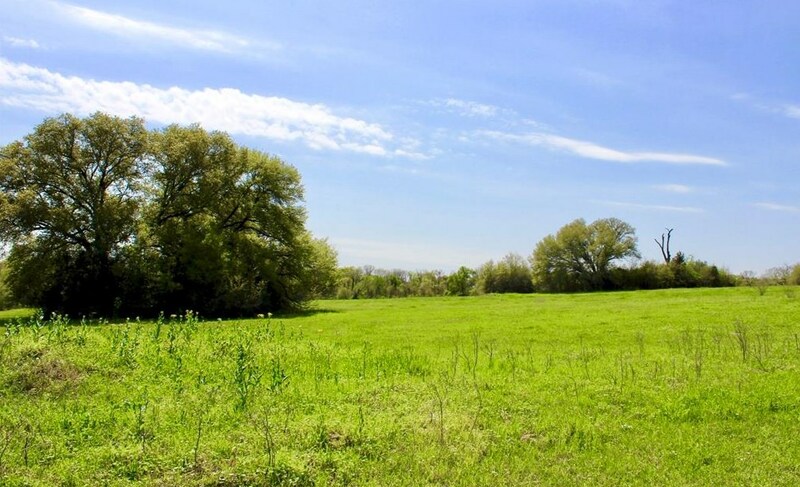 Tbd Palestine Road, Brenham, TX 77833 (MLS# 90977674) is a Lots/Land property with a lot size of 60.417 acres. 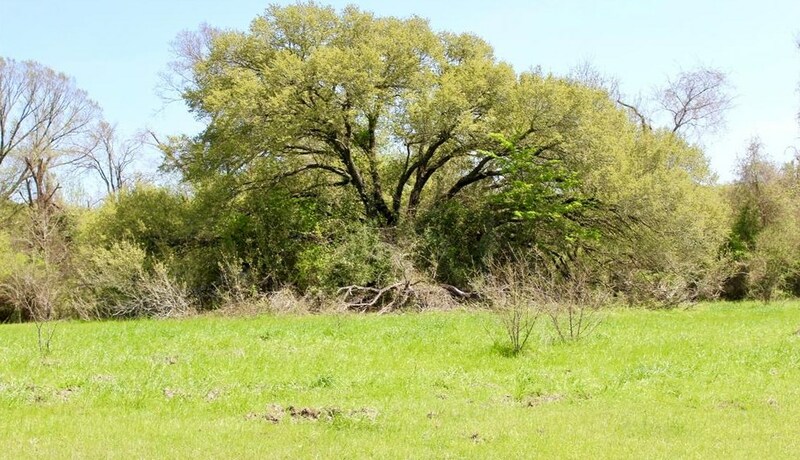 Tbd Palestine Road is currently listed for $650,000 and was received on March 15, 2018. 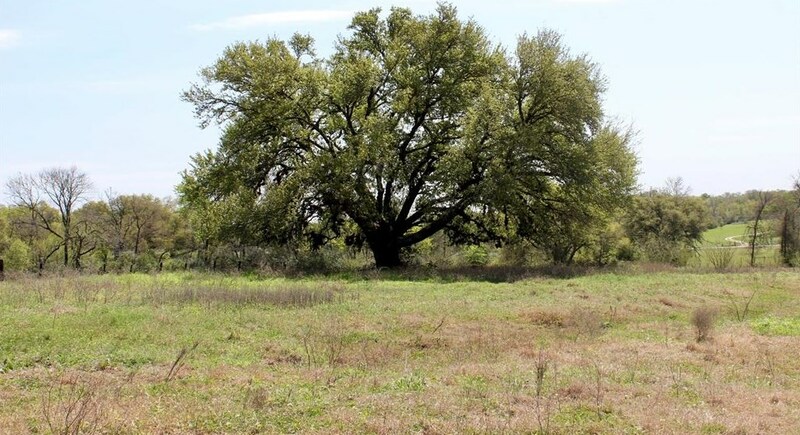 Want to learn more about Tbd Palestine Road? 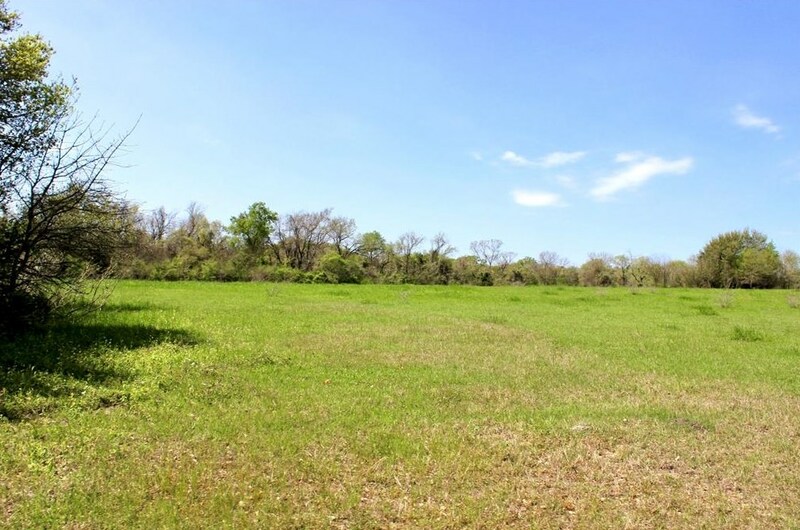 Do you have questions about finding other Lots/Land real estate for sale in Brenham? 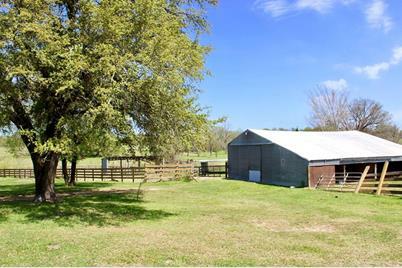 You can browse all Brenham real estate or contact a Coldwell Banker agent to request more information.